We are all very much aware of the application called Instagram. It is the application helps the people to capture their moments and share. Through this application, one can easily share the photos or videos with their followers. At the same time, when it comes to uploading the videos or photos, it has the option where the user can edit it using filters. 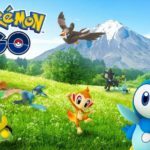 It is the main reason; most of the users are very much interested in using this application. According to the survey, Instagram is getting bigger and bigger for its quality and features across the globe. Find here about Best Apps to Save Instagram photos and videos to iPhone/iPad. 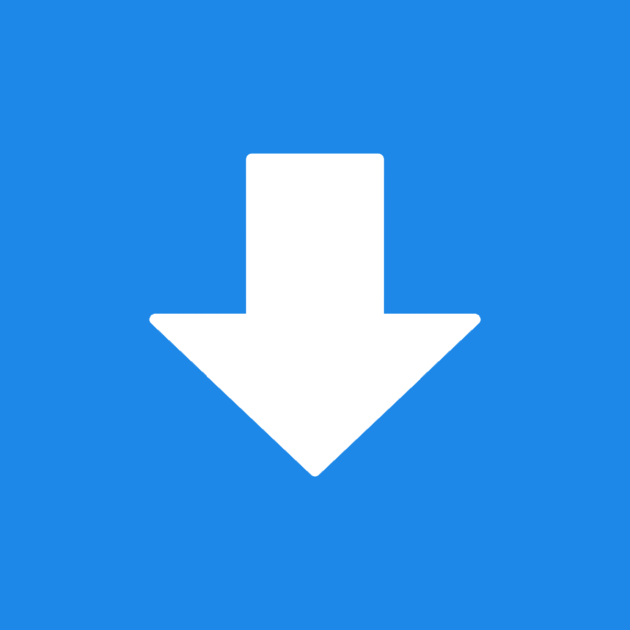 Check out this perfect tutorial on : How To Download Tumblr Videos and GIF’s to iPhone/iPad [Latest]. When it comes to usage, the users have found the drawback and start to raise the query like how to save Instagram videos on iPhone. Unfortunately, there is no any other option to save the videos or photos from other profiles. In this case, most of the users who have asked how to save Instagram photos on iPhone, here is the solution. You can find several applications as a tool to download videos and photos on Instagram. 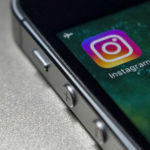 So, the Instagram users who all are looking for the best apps to save Instagram photos and videos to iPhone can make check at below. As we all know that finding the applications for Instagram to download videos or photos is quite rare. However, InsSave is the application which helps the user in terms of downloading the videos or photos to their iPhone devices. If you are the one who fed up with struggling to download videos or photos from Instagram, then InsSave is the solution. It is very simple for the user to access on their device. When it comes to downloading process, you need to copy the link of specific content and paste it. 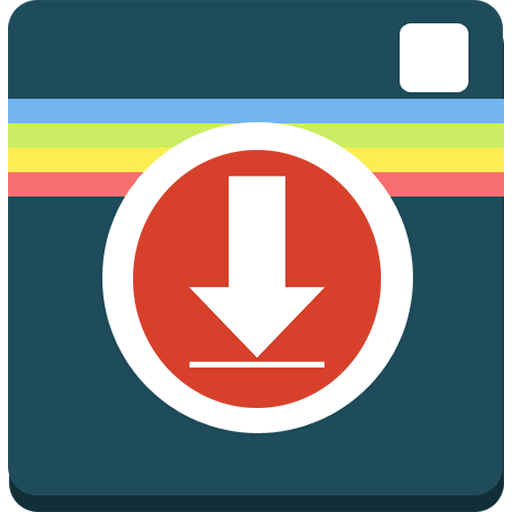 After completing the process, make sure to click “Download Instagram” and wait for few seconds. Now, you can view the downloaded video or photo on your iPhone device. To use this best application, all you need to pay for it. we can give highest priority to this app among all to save Instagram photos and videos on iOS. Must check post: Download AVLock – Add Orientation Lock to iOS 11 & iOS 12 Video Player. 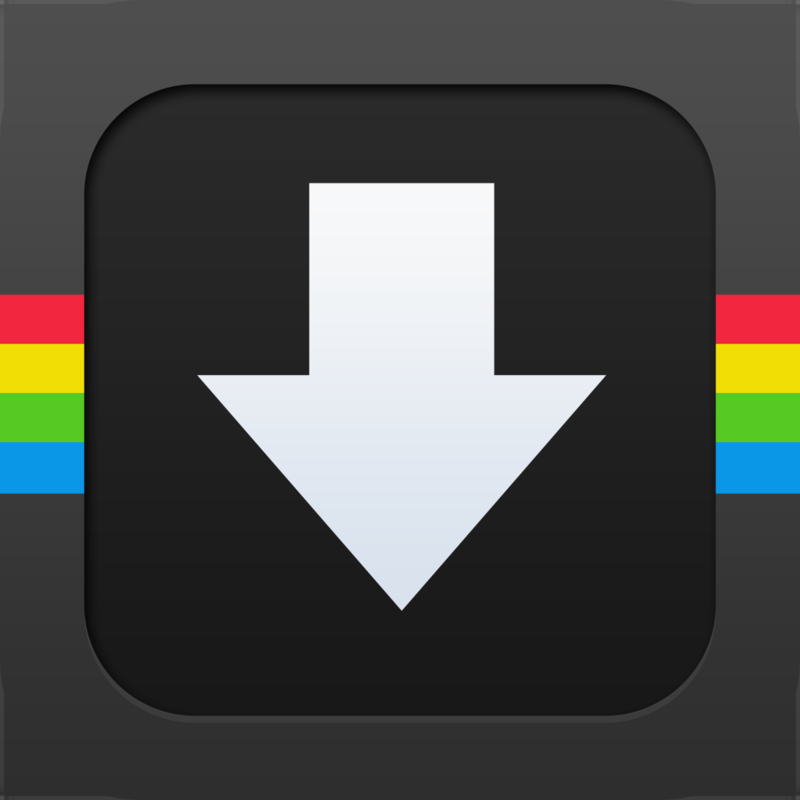 It is considered to be one of the most useful applications to use for downloading videos or photos to your iOS device. This application doesn’t have only option to download videos and photos. However, it allow the user to download videos or photos by just copy pasting post’s URL from Instagram. For your information, this application is worth when it comes downloading the Instagram posts. 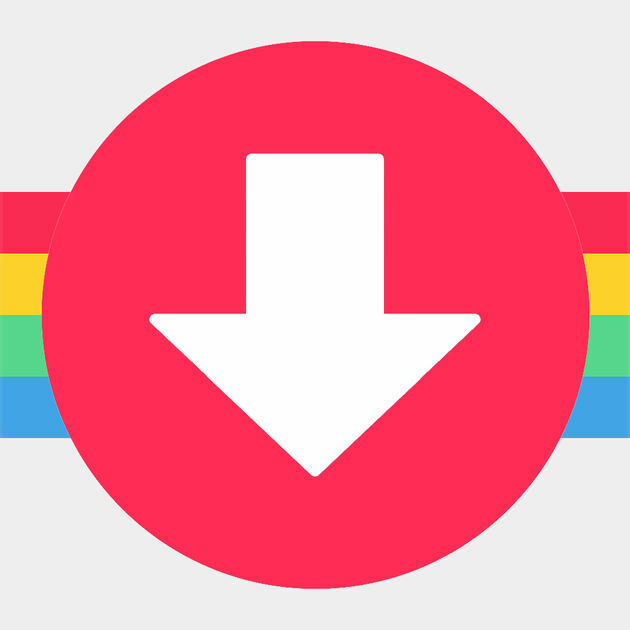 All the user just need to copy the URL of the photo or video and paste it into the DownloadGram then click Go button. Now the downloading process will start successfully. Don’t loos your favorite apps after it’s first revoke with NessTool iOS App Download. It is one of the applications where the user of Instagram can make use of it. It is absolutely free for the user to install this application on their iOS device. Once the installation is done, you are now ready to log in your Instagram account in the application. But the thing is you can get the feature to download videos or photos to your iOS device. When it comes to application, it is very simple for the user to access on their device at anytime. At the end of the day, if you are seeking for how to save other people’s photos from Instagram, then this could be the best application. Snapchat users do check it out: SCOthman SnapChat Download for iOS. It is absolutely free for the user to access on iOS device. 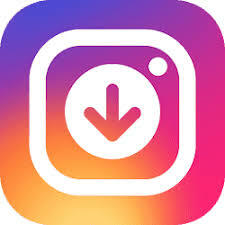 If the SaveGram is available on your iPhone device, you need to login to an Instagram account with the help of this application. Once entered, you can navigate to any video or photo from the popular page or news feed as per your wish. By visiting it, the user can easily download it to the camera roll at anytime. The major highlight of this application is you can download the photos or videos in full resolution. But the thing is other Instagram users should make their profile to public. To the people who all are looking for a free application, then this could be the best use on your iPhone device. 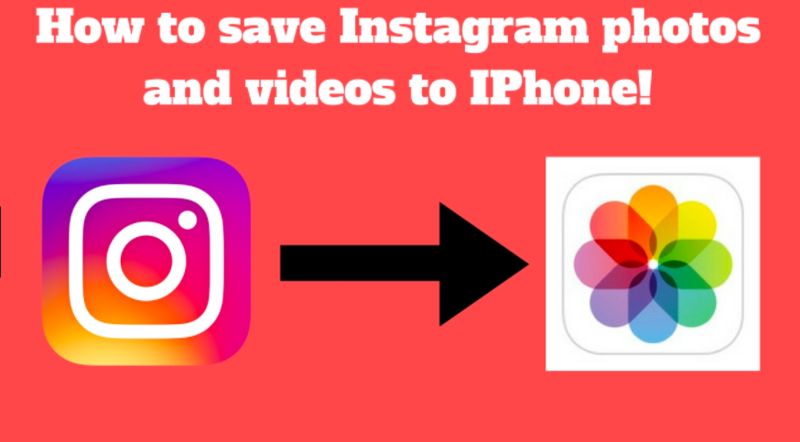 It is the reason SaveGram is named as one of the best Apps to Save Instagram photos and videos to iPhone. This is the application where you can use on your iOS device. It helps to save any photos, videos or direct messages on your device. By using this application, thus the photos can be easily reposted and start to follow the other users. At the same time, you can also share the post to other services like Facebook and Twitter as well. 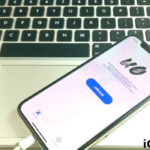 iOS 11.3 Jailbreak: Latest 0day Bug might lead to JailBreak [Update]. 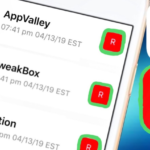 BioProtect X: Protect Apps with Face ID & Touch ID on iOS [Tutorial]. We all know there is any other option to download photos or videos from Instagram to your iPhone device. Hope the mentioned best Apps to Save Instagram photos and videos to iPhone are useful for users.